We are constantly confronted with questions of independence vs. dependence. It’s a question that we, as adults, wrestle with on a daily basis; both in the little details of our lives, to the big, life-changing decisions we step into. Do we make our own coffee, or do we depend on a coffee shop to make it for us? Do we manage our own finances, or do we depend on a large investment corporation to handle the details? Do we choose the restaurant we want to go based on our intuition, or do we depend on a google review to sway our choice? Do we plan our own family vacation, or do we put our trust into a well-known travel company? As we age, questions of independence sometimes require an abrupt answer that we’re not ready to give. Mom fell; Dad had a heart episode; your spouse had a stroke. Life-changing medical emergencies don’t give us time and space to research the answer to the independence vs. dependence debate. And even when given warning and time to find a healthy balance between claiming your own independence or becoming dependent on others, it’s still a hard balance to find. Those who are fortunate to not be pressured by a medical emergency still struggle with how to age and live their lives to the fullest while staying safe and well cared for. Many are reluctant to jump into a lifestyle of complete dependence; one might lose their autonomy, their decision-making abilities, their sense of self. 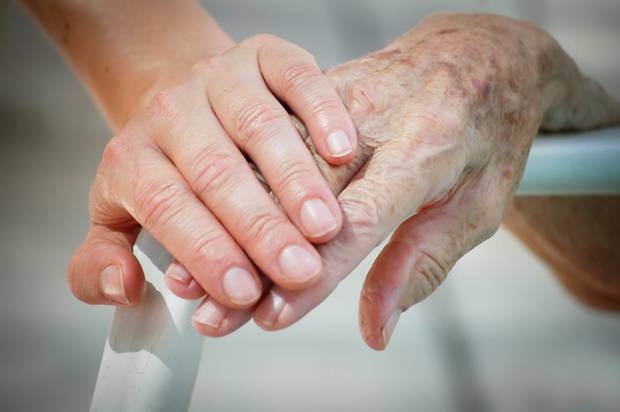 Some might feel burdensome to a loved one while others might struggle with loneliness and a feeling of abandonment. Whatever your situation; whether you are grappling with questions of independent living, or, you have a loved-one that you are having to make decisions for; please know that it’s an ever-changing process and that no decision is carved in stone. We at Burlington Health Care are here to answer your questions, to provide feedback about products and how they can help you in your quest to strike a healthy balance between independent living and being a dependent. We have products on every scale to help you retain your abilities, from something as simple as a shoe horn to a motorized wheelchair, we have trusted products to help you succeed. Our caring staff are here to help you navigate the difficult questions, and to help you make healthy decisions.